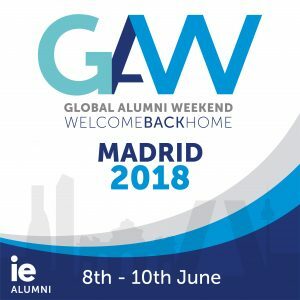 IE & Asia-Pacific | Global Alumni Weekend in Madrid! Book your ticket and join us! Do you have your ticket for the Global Alumni Weekend? The Global Alumni Weekend (GAW) is IE’s biggest Alumni event, and will be held from the 8th to the 10th of June 2018 in Madrid. Come join us for a weekend packed with fun times, classes with your favorite IE professors and opportunities to connect back with your peers and fellow Alumni! ASIA PACIFIC NETWORKING EVENT – Madrid CampusAPAC Annual Networking Event!